A reliable power supply presupposes a sufficiently large supply system with high-performance transformers. The high quality standards set by VRITTI ASSOCIATES are appreciated throughout the world and these are applied to development, manufacture. 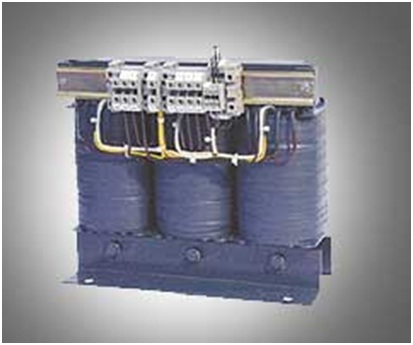 Power transformers up to 30 KVA class are regularly manufactured and supplied to the domestic/international markets as per various national/international standards. The high quality standards set up by the company are appreciated by our customers in India and abroad. The design, manufacturing and test facilities have been approved to ISO9001:2008 Certification, and the high quality and attention give to customer’s requirements have resulted in VRITTI ASSOCIATES being granted approval by a significant No. of International & national companies in the electronic & electrical Industries.